Positive: Compact size; light weight; high mobility; powerful hardware; high gaming performance; excellent speakers. Negative: Relatively high price. Positive: Beautiful design; powerful hardware; high gaming performance; metal case; solid workmanship. 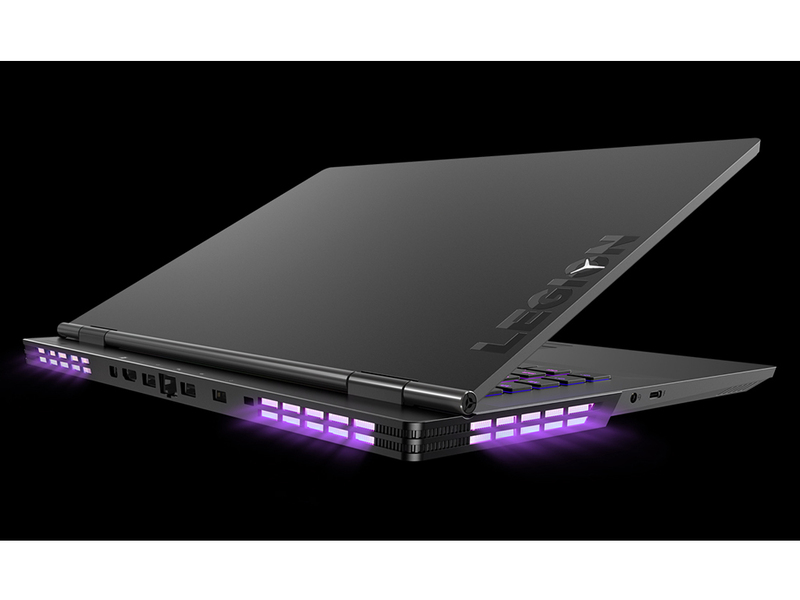 Positive: Powerful hardware; high gaming performance; high mobility; impressive design. 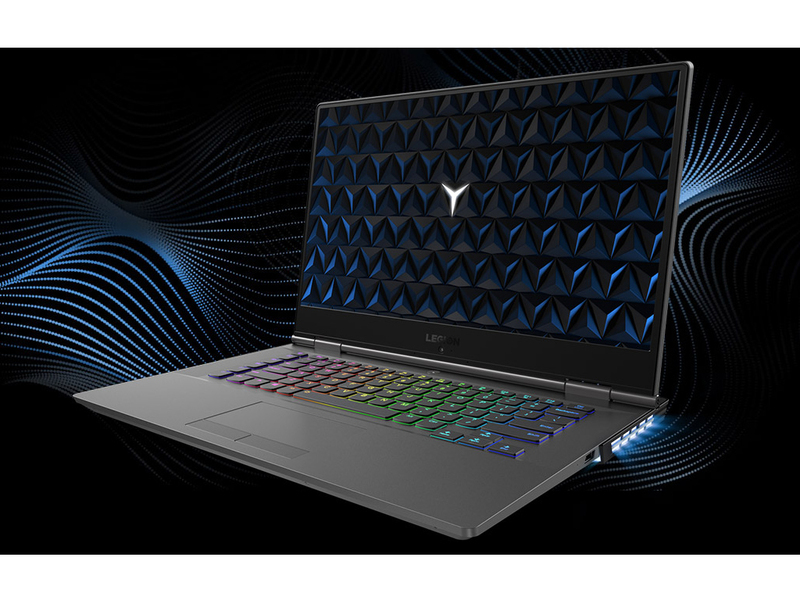 Positive: Compact size; light weight; thin frames; comfortable keyboard; nice display; solid workmanship; good cooling system. Negative: Weak hardware.